The book of Hebrews is quite challenging, claims commentary author Donald Guthrie, since there are many open questions about authorship, historical setting and audience. 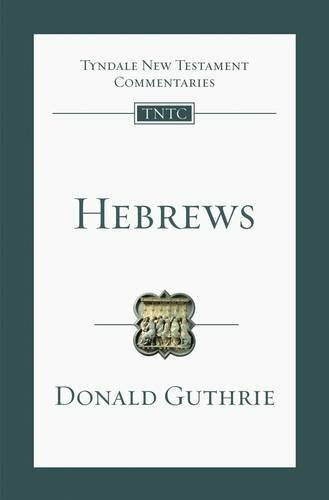 More than most New Testament books, Hebrews requires detailed explanations of the background allusions within it, which reference the priesthood of Christ being directly linked to the old Levitical order. Above all, Hebrews deals with the important question, How can we approach God? The Tyndale New Testament Commentaries have long been a trusted resource for Bible study. 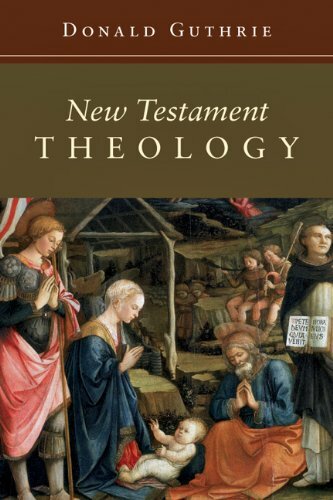 Written by some of the world's most distinguished evangelical scholars, these twenty volumes offer clear, reliable, and relevant explanations of every book in the New Testament. The original, unrevised text of this volume has been completely retypeset and printed in a larger, more attractive format with the new cover design for the series. These Tyndale volumes are designed to help readers understand what the Bible actually says and what it means. 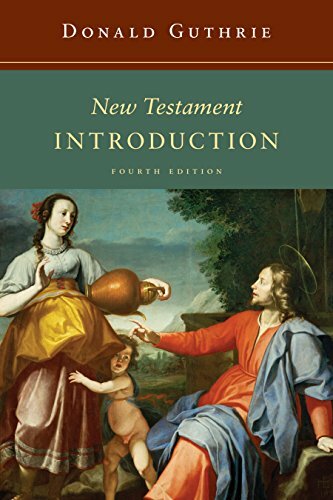 The introduction to each volume gives a concise but thorough description of the authorship, date, and historical background of the biblical book under consideration. 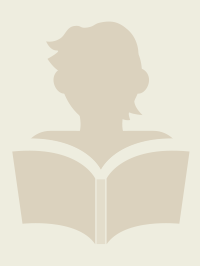 The commentary itself examines the text section by section, drawing out its main themes. It also comments on individual verses and deals with problems of interpretation. The aim throughout is to get at the true meaning of the Bible and to make its message plain to readers today.